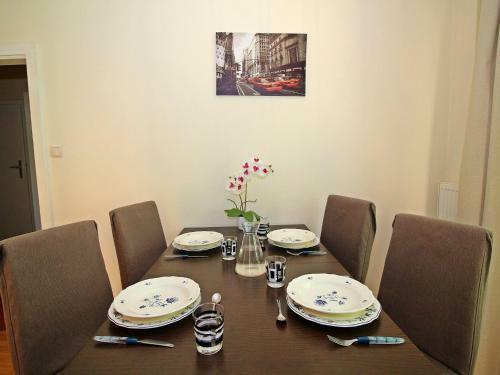 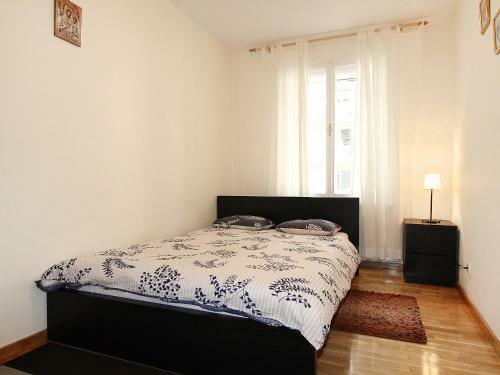 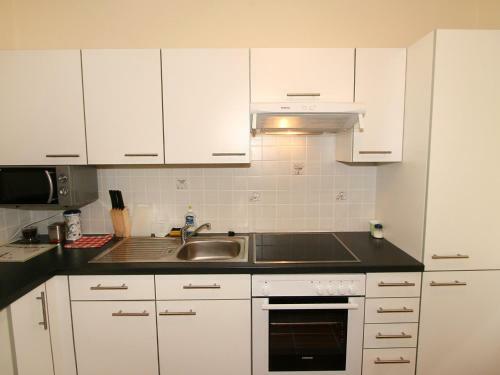 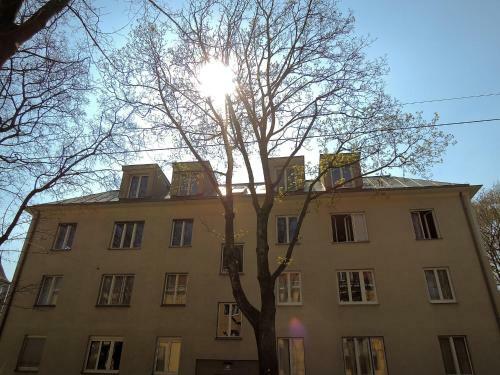 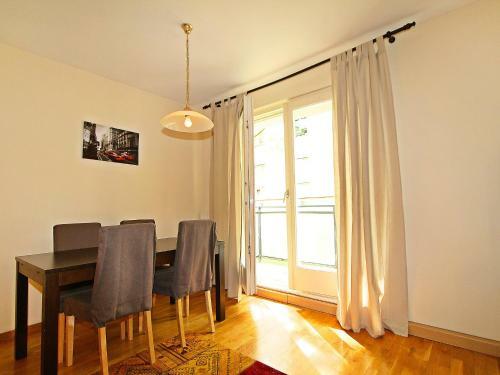 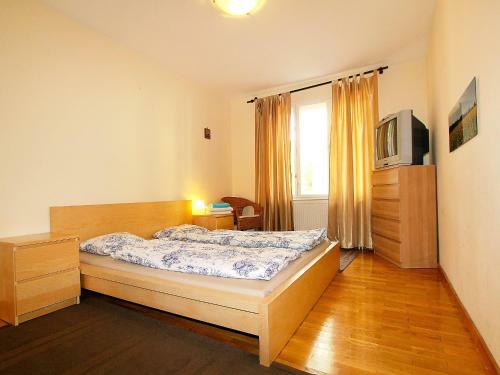 Set 3.5 km from Vienna City Hall and 3.6 km from Burgtheater in Vienna, Apartment Anastasius-Grün-Gasse offers accommodation with a kitchen. 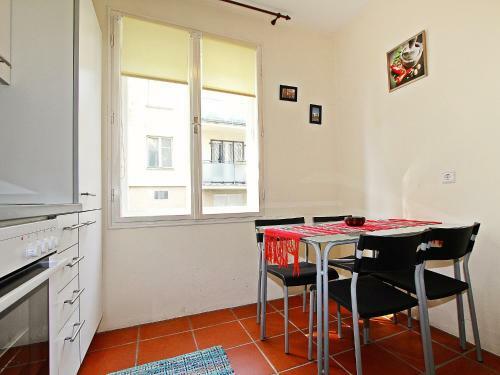 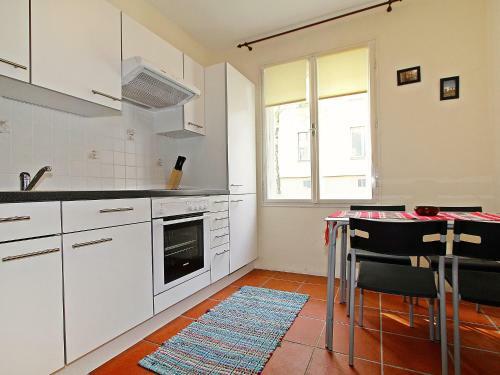 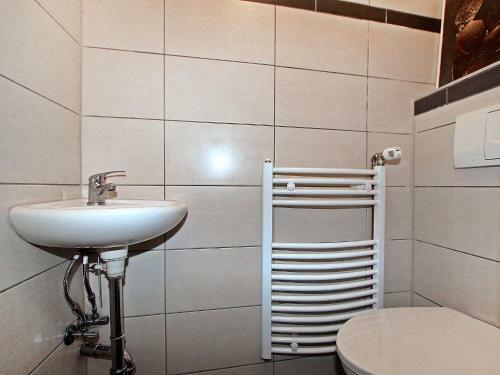 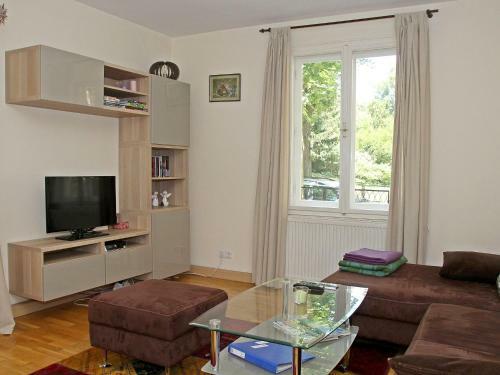 This apartment offers accommodation with a balcony and free WiFi. 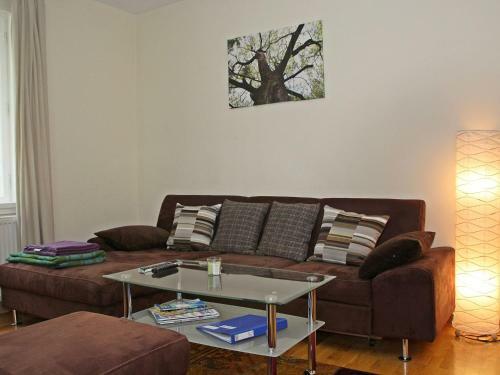 The apartment is equipped with 2 bedrooms and a living room with a cable flat-screen TV and DVD player. 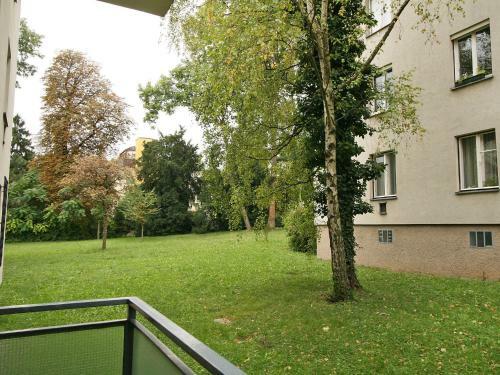 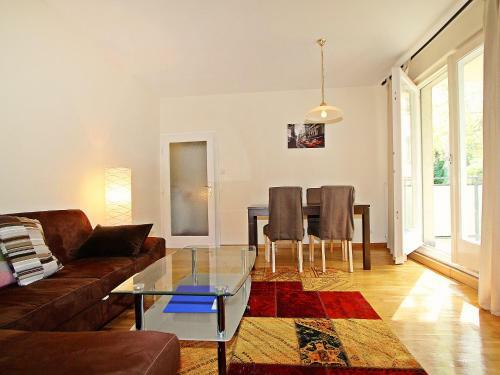 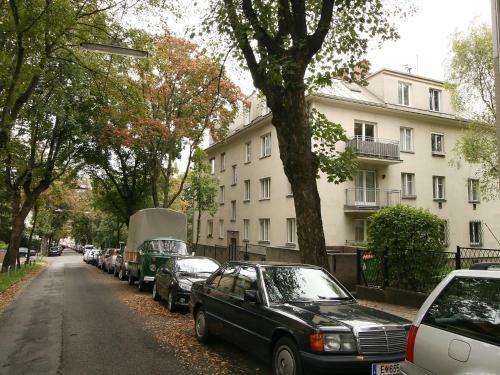 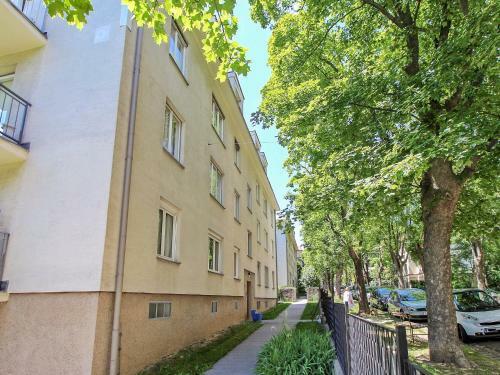 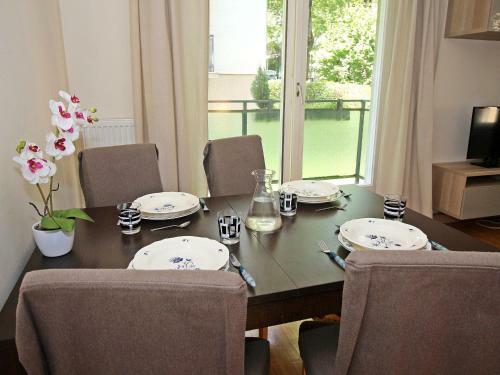 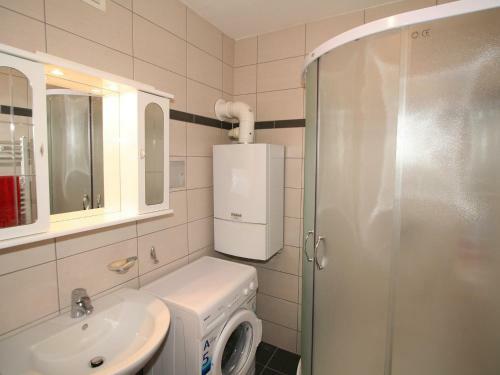 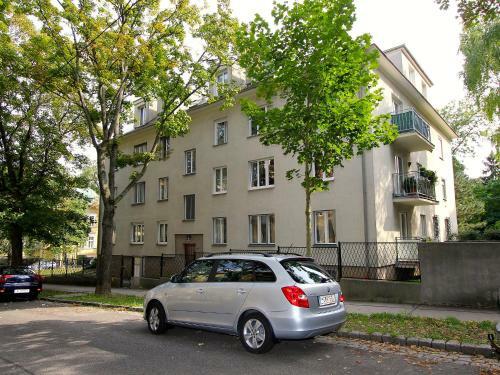 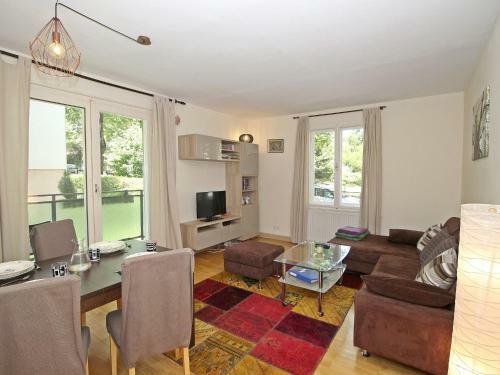 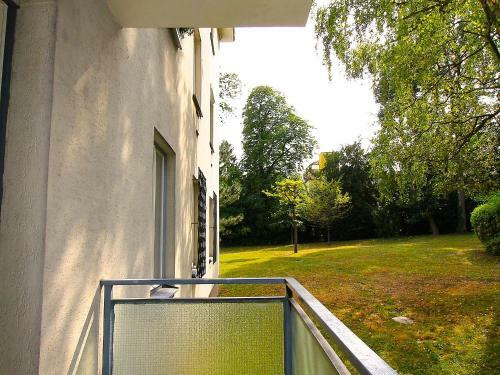 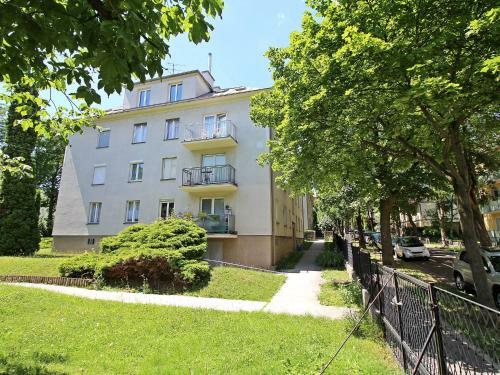 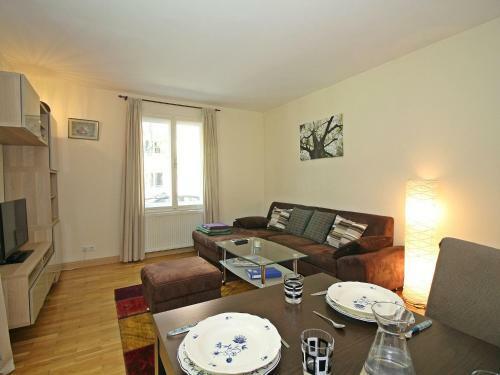 The nearest airport is Vienna International Airport, 23 km from the property.